Community partners and educators are invited to join the UNO Service Learning Academy for a bus tour and workshop about the history of redlining in Omaha and its implications, Feb. 18, 2019. 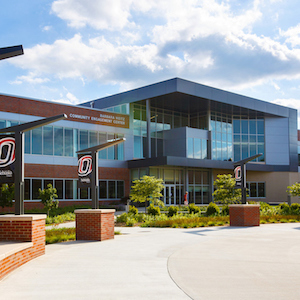 Image provided to the UNO Service Learning Academy. For more information please contact LaTrina Parker at ldparker@unomaha.edu. 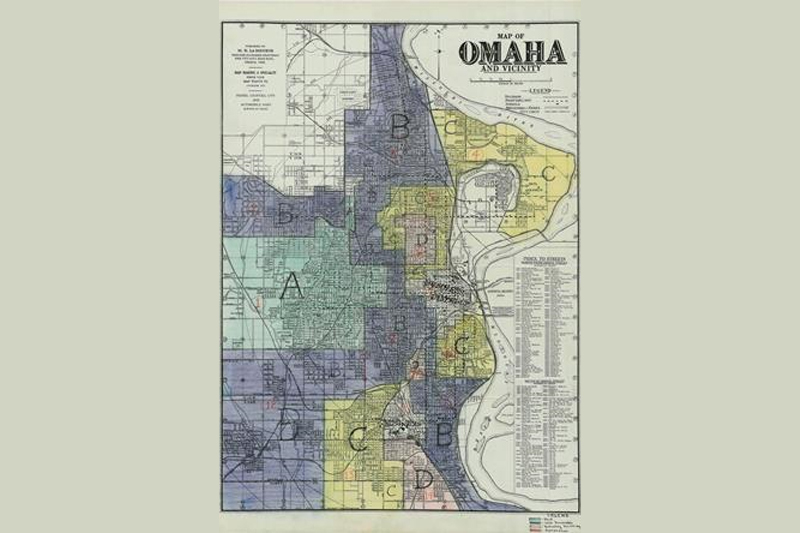 The UNO Service Learning Academy invites UNO faculty, P-12 teachers and community partners to learn about the history of Omaha related to redlining as well as its historic and current day implications. During the event, participants will explore how to educate students and the community about the history and develop ways in which to collaborate on solutions to address a historical injustice that has impacts today. The event includes a bus tour of Omaha, a lunch, and project development workshop. At this time, UNO faculty/P-12 teachers and community partners will be prioritized for registration. Parking instructions will be sent in a separate confirmation email following registration. This event is currently full. Please contact unosla@unomaha.edu to be added to the waitlist. According to the website of A Dream Deferred, a project exploring the issue, and Camila Domonoske in an October 2016 article for NPR in the era of the New Deal, bank lenders, insurers, and government agencies, (but most notably the Home Owners' Loan Corporation) would draw red lines on maps to indicate neighborhoods with minority occupants, deeming them “high-risk for mortgage lenders." In these "redlined" neighborhoods, housing prices were manipulated, residents were refused loans, fell victim to predatory lending with unfavorable terms, and were denied financial services or had such services limited.